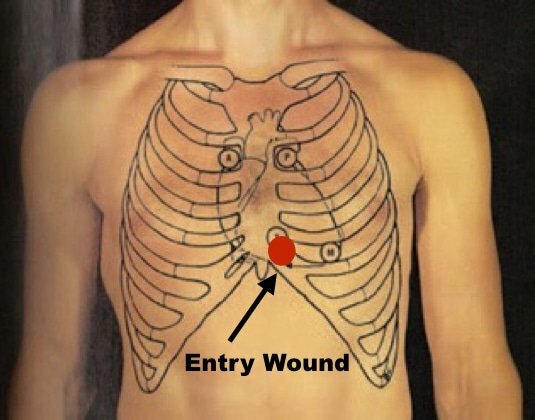 EM Cases CritCases 3 - GSW to the chest in a rural setting. 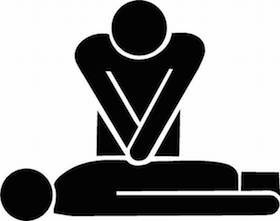 In this CritCases we discuss preparation for penetrating trauma in a rural setting, the ABC score, massive transfusion protocol, clamshell thoracotomy, trauma intubation and more. The Case... You are the transport physician on call. A 50-year old male with a history of depression allegedly shot himself in the chest with a rifle. A bystander called 911. The local paramedics are en route and the air transport team is activated with a plan to rendezvous at the nearest hospital, Janus General, which is 90 minutes by ground from the nearest tertiary care centre. You contact the rural hospital for a status update but all they can tell you is that his GCS is 14 and he has a GSW to the central chest. 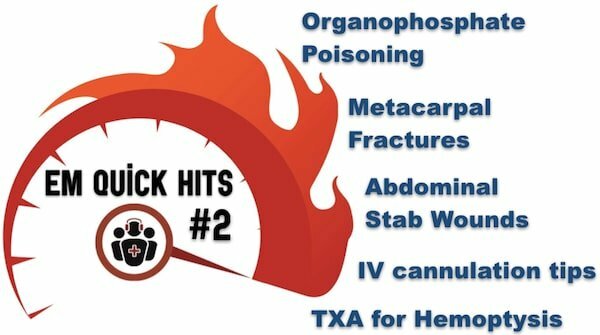 In Part 2 of this episode on Trauma Pearls & Pitfalls Dr. Dave MacKinnon and Dr. Mike Brzozowski go through key management strategies and controversies surrounding head, neck, chest, abdominal, pelvic and extremity trauma, followed by a discussion on how best to prepare the trauma patient for transfer to a trauma centre.